Hi everyone it’s your girl Camille from http://www.thighgaphack.com. 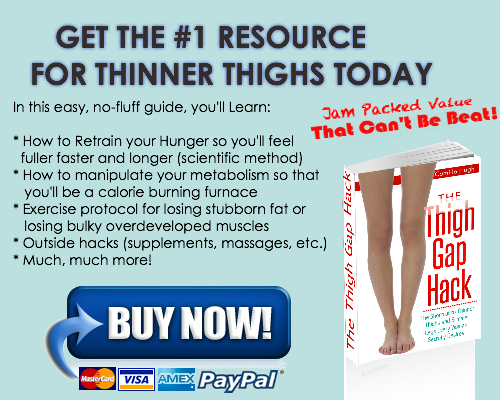 I am an author and a blogger and I’ve written the books The Thigh Gap Hack, as well as Bye-Bye Thunder Thighs, How to Lose Water Weight, The Easy Diet, and Big Fat Lies Skinny Women Tell. And today I am here to talk to you about blue Apron. I got my blue apron box but I am not going to be cooking up a meal for you like so many others that you can see on the Internet.